Before your works of old, you are brought forth to be crucified for me. Matthew 27:35; Proverbs 8:22; Luke 24:20; 1 Peter 4:1. 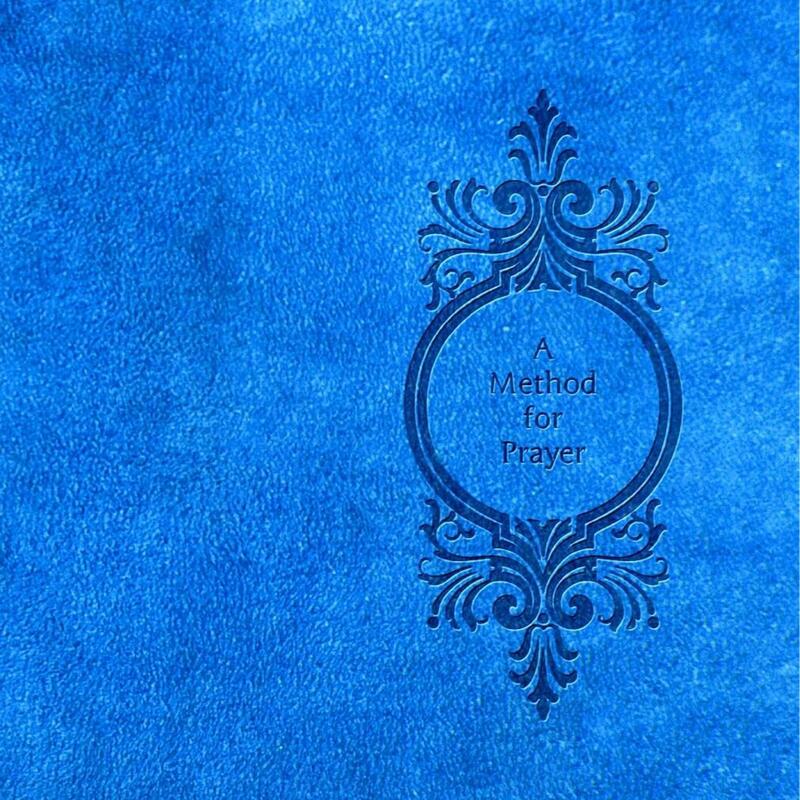 ‘A Method for Prayer’ by Matthew Henry -1710 edition is free at Scribd. and kindle and Smashwords the Apple iBook store and Nook. ← Before you prepared the heavens, you are sent of your Father to be scourged for me. Proverbs 8:27; John 19:1; Matthew 20:19; Mark 10:34 & 15:15.